The next time you open an Excel spreadsheet to manage a project, ask yourself, is this really the right tool for my team? 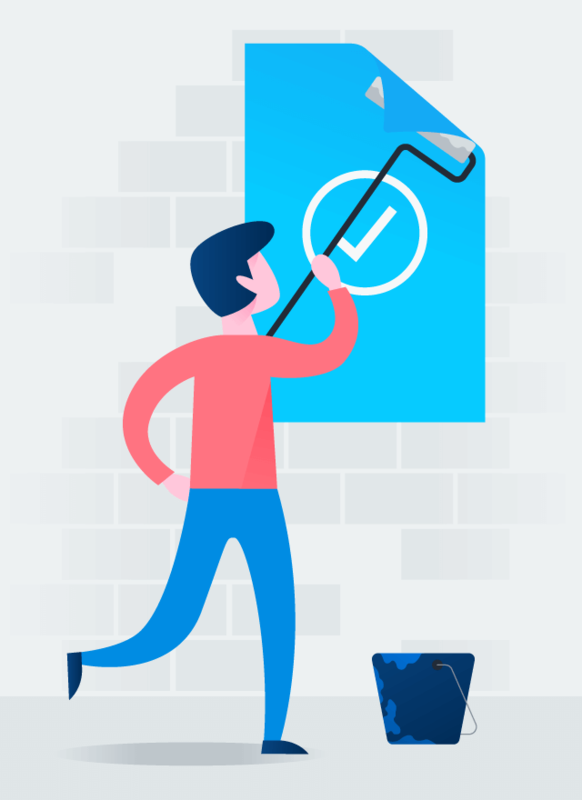 Without the ability to add details, have conversations, or attach files in spreadsheets, you end up scattering project details across a suite of tools — which makes it too easy to drop a detail or waste time hunting down an asset. 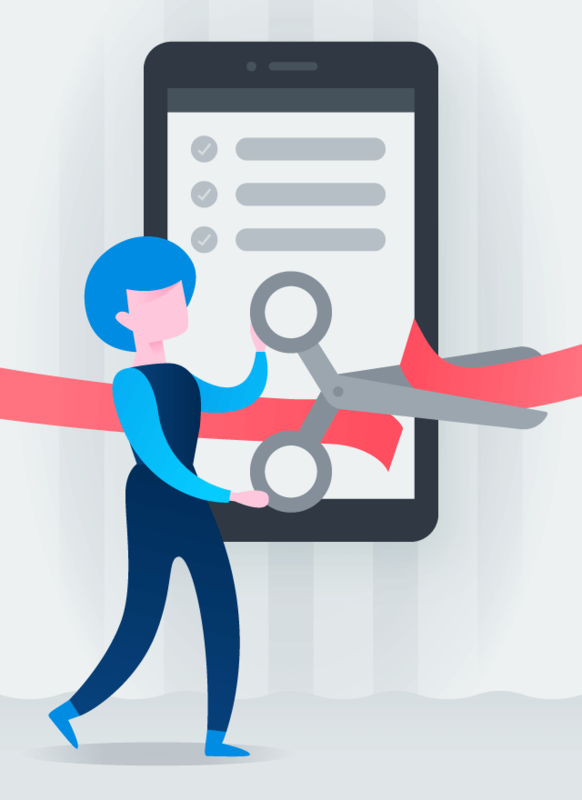 A good project management tool, however, will consolidate all communications — so you can say goodbye to scrolling through old email chains hunting for asset specs. Managing projects in spreadsheets means building a calendar, Gantt chart, or project plan from scratch. Even with a templates, you’ll still waste time customizing, formatting, and updating them as status updates trickle in from elsewhere. 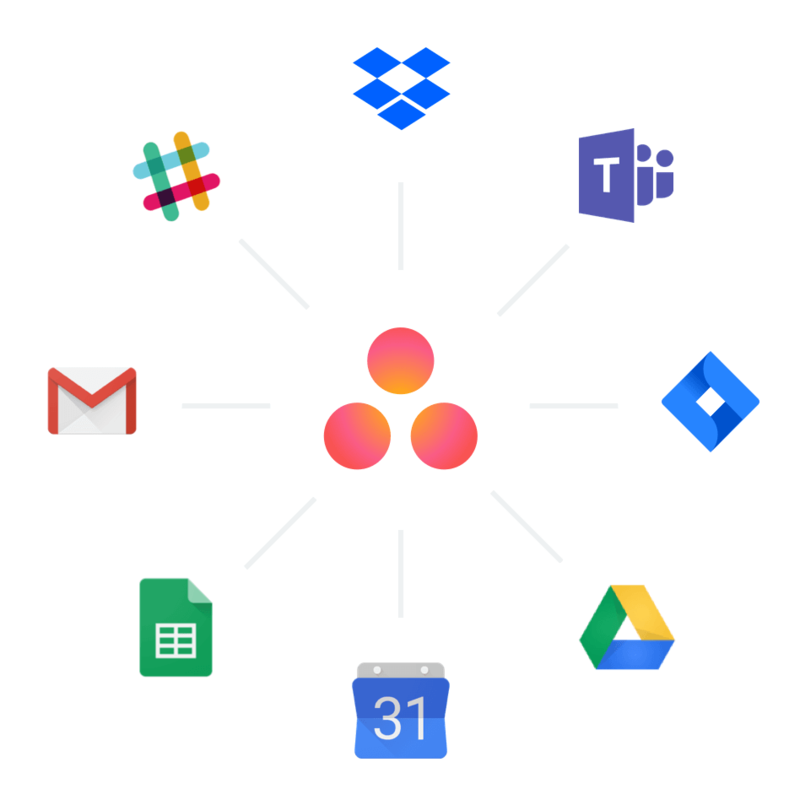 Unlike spreadsheets, other tools built for work, project, and task management will do the heavy lifting for you. Without a place to store all your project data, it’s hard to know the status of your entire program or switch between projects quickly. If you manage a team, it’s even more difficult to see an employee’s workload across all of them. 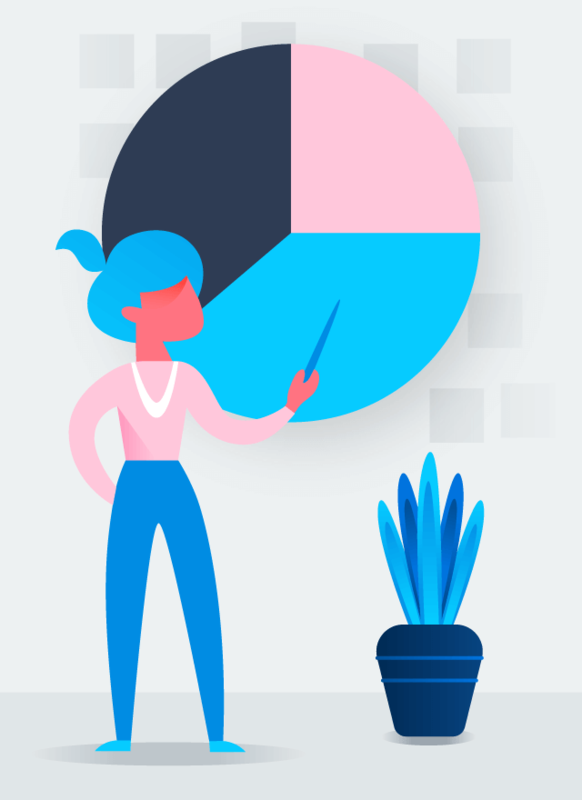 With a more powerful tool for your project management, you can easily track down these insights. Have you ever opened a teammate’s project plan in Excel with the intention of leaving a comment, only to spend 20 minutes wondering where and how to do it? Or wasted time transferring information from a conversation into your spreadsheet? Spreadsheets aren’t built for collaboration but other tools are. 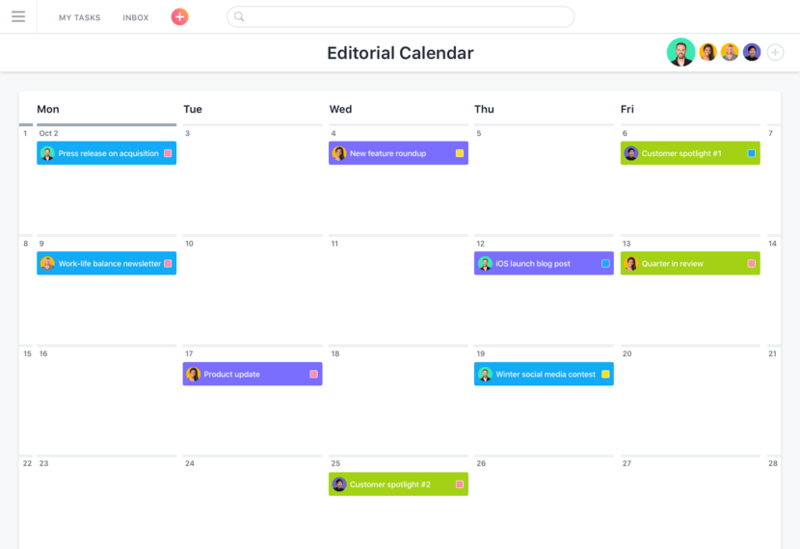 Whether you’re a marketer or an engineer, Asana is an easy, flexible, and collaborative software for project management. 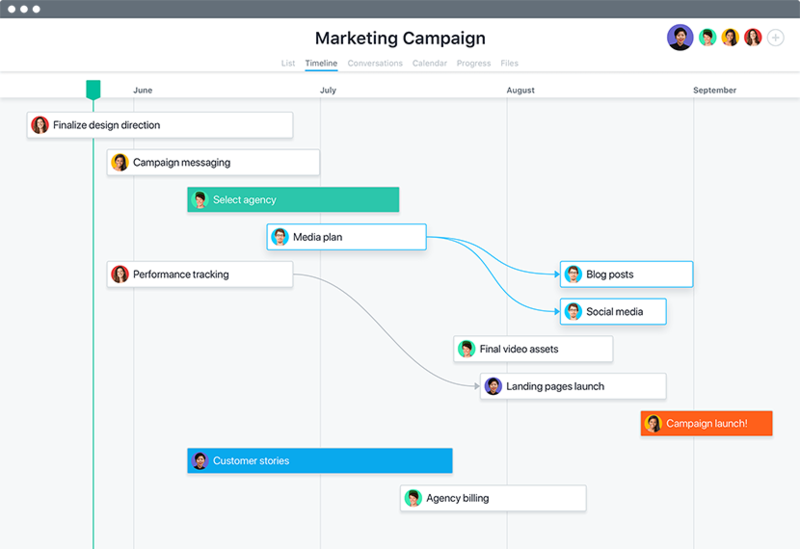 Help your team spend less time organizing spreadsheets, more time driving results. 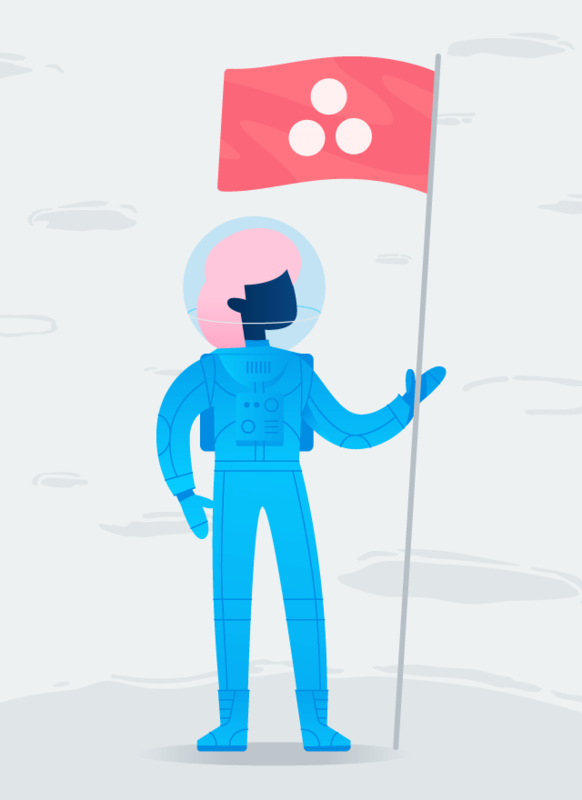 Use Asana-created templates—or make your own—so you can spend less time re-thinking your roadmap and more time getting work done. 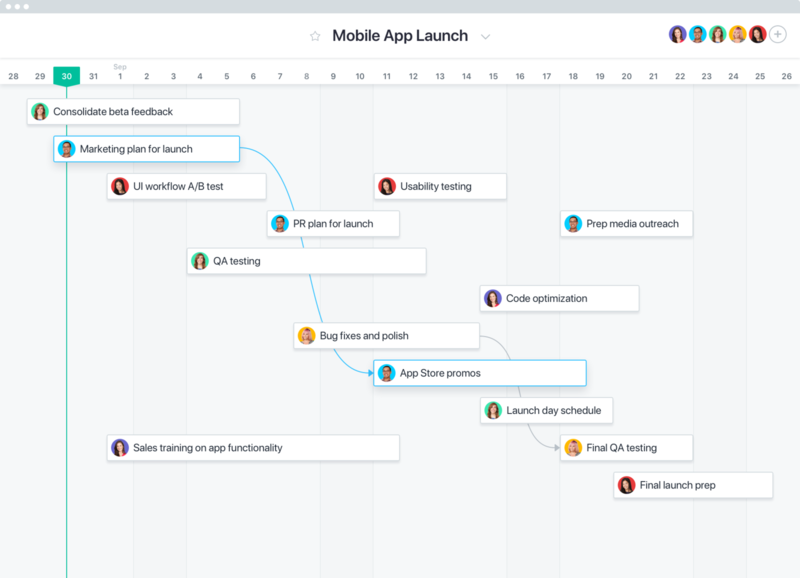 Visually map out project timelines, schedule tasks, and get a clear view of who&apos;s doing what and when with Timeline view. Instead of building a calendar in Excel, you can automatically view each project in a calendar view. Swiftly switch between lists and calendars. Follow tasks to get notifications on progress or completion, comment directly on them, add due dates, assignees, and more. Import your existing projects from Excel to Asana using our CSV importer integration. 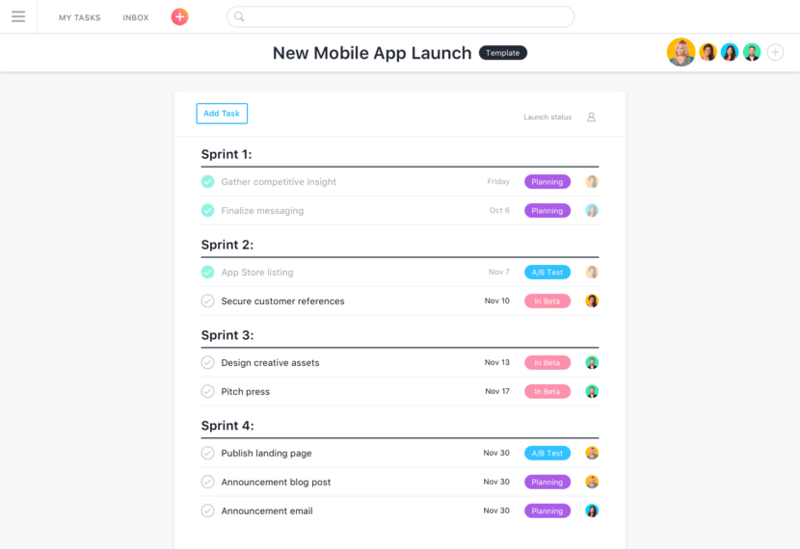 Ease your way into a new system and test Asana with your spreadsheet data. And spend less time managing; more time executing.